Our Special Topics Clinics are held on Tuesdays & Thursdays. These are OPTIONAL and FREE special topic clinic sessions. Most of the Special Topic Clinic Sessions will be focused on indivdual player development, some of the activities may require physical interaction between players. So players should have shin guards on hand to use if necessary. 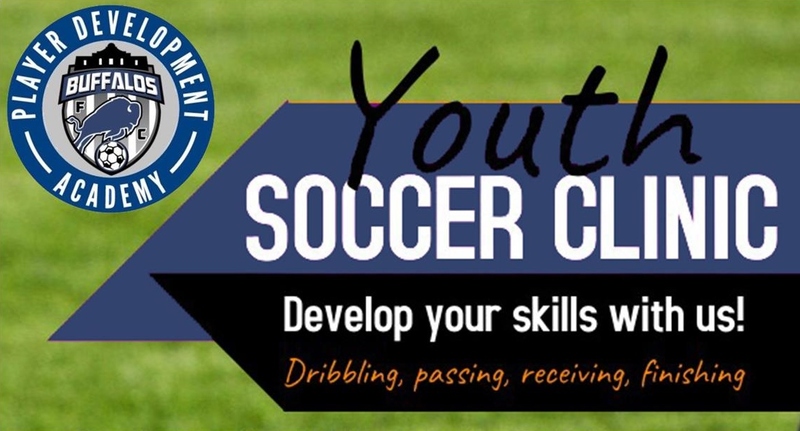 Players (12U and older) who have been identified as behind in their overall technical development or a specific area (Dribbling, Passing or Ball Control) will need to attend assigned special topic training sessions to help catch them up. Players and coaching staff will use a player's PDI Assessment Skills Challenges Scores to determine if they are behind or advanced for their age. Putting players into a small group session with common issues in their technical development will provide a safe learning environment and allow coaching staff to spend more time working with them individually and/or in a smaller group setting.